VISUAL ALCHEMY at THE GETTY – Zero Equals Two! Alchemists Revealing Secrets from the Book of Seven Seals, The Ripley Scroll (detail), ca. 1700. Long shrouded in secrecy, alchemy is now recognized as the ancestor of modern chemistry. Alchemists were notorious for attempting to make synthetic gold, but their goals were far more ambitious: to transform and bend nature to the will of an industrious human imagination. For scientists, philosophers, and artists alike, alchemy seemed to hold the key to unlocking the secrets of creation. Alchemists’ efforts to discover the way the world is made have had an enduring impact on artistic practice and expression around the globe. 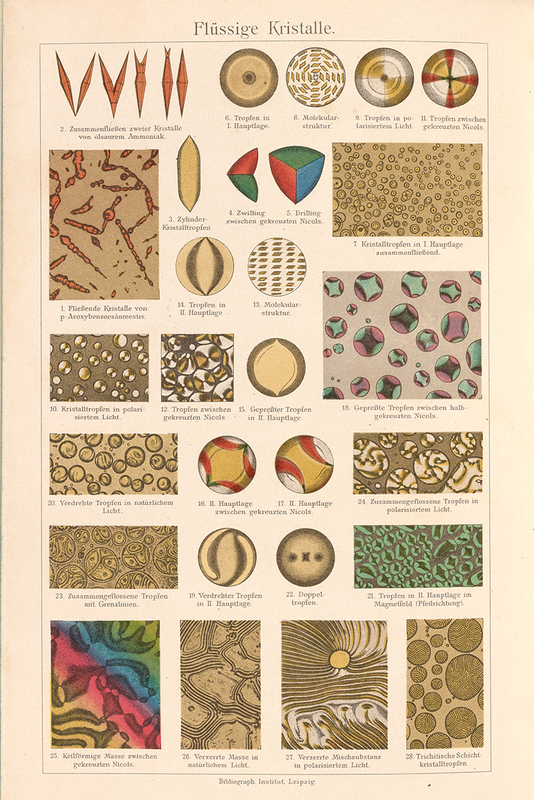 Inventions born from alchemical laboratories include metal alloys for sculpture and ornament, oil paints, effects in glassmaking, and even the chemical baths of photography. The mysterious art of alchemy transformed visual culture from antiquity to the Industrial Age, and its legacy still permeates the world we make today. Appreciated today for its aesthetic qualities, color during the Middle Ages was also understood for its material, scientific, and medicinal properties. 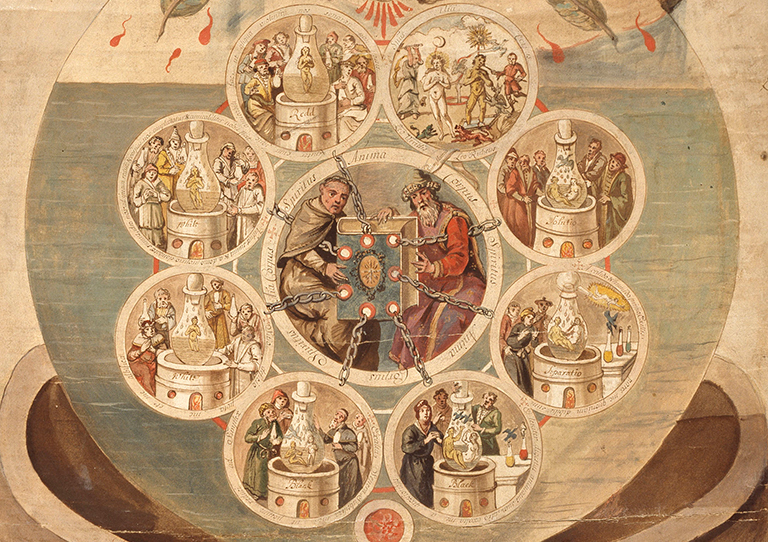 The manufacture of colored pigments and inks was part of the science of alchemy, the forerunner of modern chemistry. 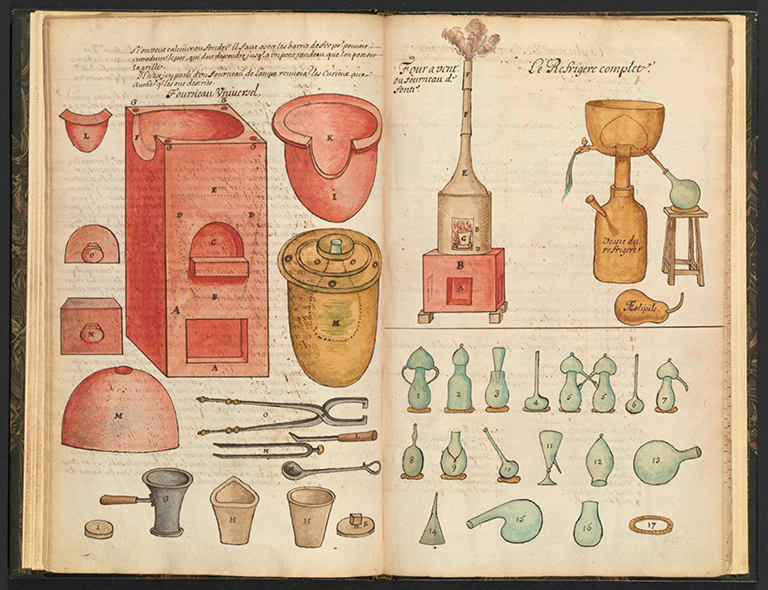 Concerned with the transformation of matter, alchemy was closely tied to artistic practice. Current research into the materials used to produce the sumptuous colors that enliven manuscript pages reveals a remarkably diverse “alchemical rainbow” of hues derived from plants, minerals, and metals. 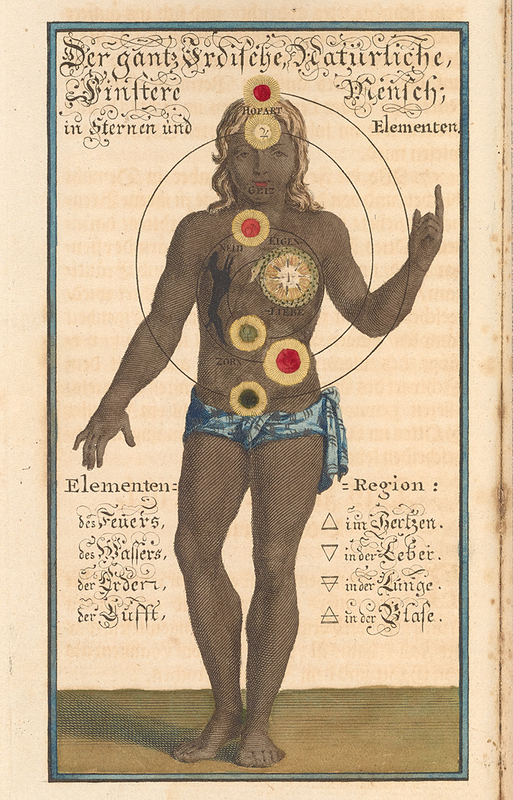 The Entire Earthly, Natural, and Dark Man, 1723. From Johann Georg Gichtel, Theosophia Practica [Practical Theosophy] (Leiden, 1723), pl. before p. 25. Chaos, Paulus van der Doort, 1609. 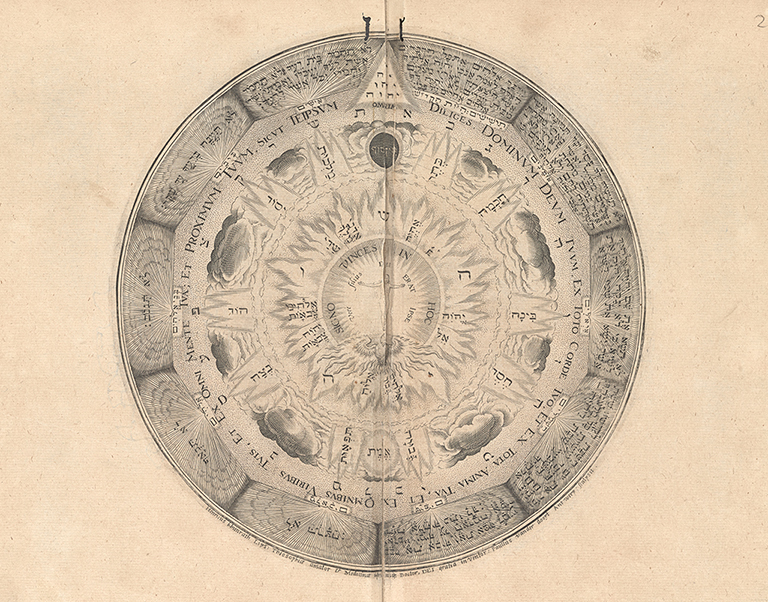 From Heinrich Khunrath, Amphitheatrum sapientiae aeternae . 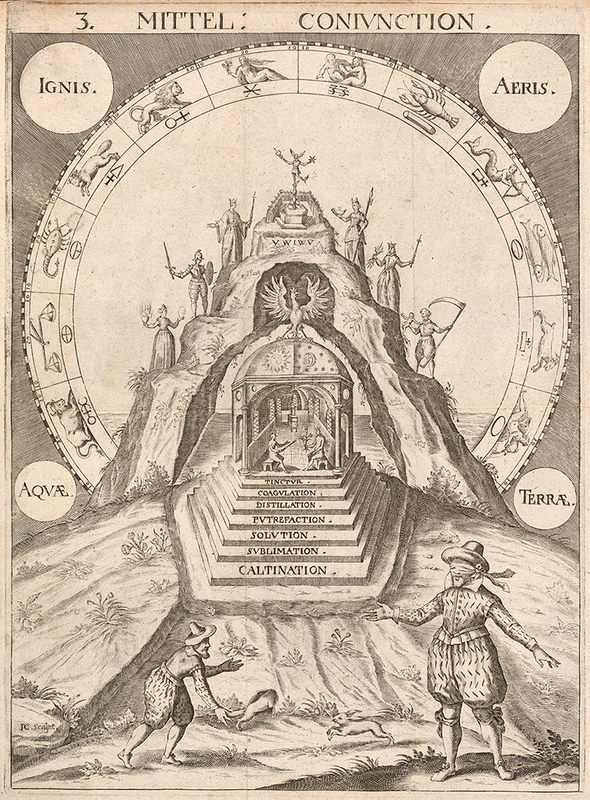 . . [The Amphitheater of Eternal Wisdom] (Hanover, 1609), pl. 9.